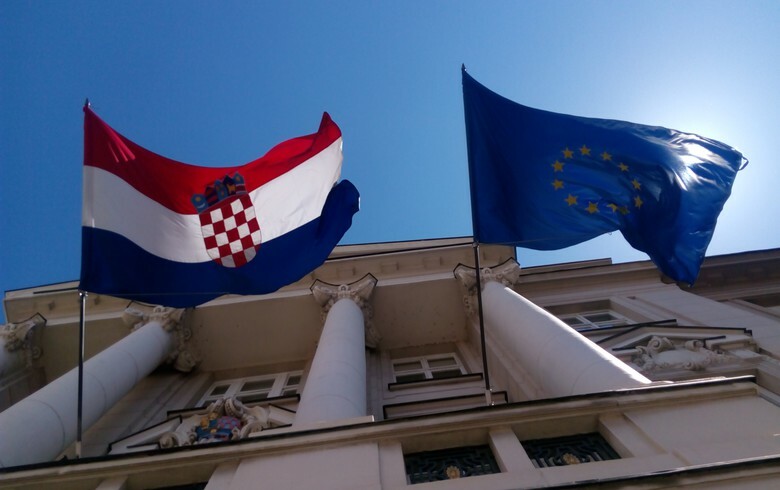 ZAGREB (Croatia), April 10 (SeeNews) - The International Monetary Fund (IMF) expects Croatia's economy to grow by 2.6% in 2019, confirming its projection from October. The IMF expects Croatia's economic growth next year to slow down to 2.5%, it said in the April edition of its World Economic Outlook report. According to the lender, Croatia closed 2018 with a growth rate of 2.7%. Croatia's consumer prices are expected to increase by an annual average of 1.5% in 2019 and 1.6% in 2020, after rising by 1.5% last year. Croatia's current account balance calculated as a percentage of GDP is projected at a positive 2.1% in 2019 and 1.6% next year, after a 2.9% surplus in 2018. The IMF also projects that Croatia's unemployment will drop to 9.0% this year, from 10.0% in 2018, and further to 8.0% in 2020.